Nexium contains the active ingredient esomeprazole. It belongs to a group of medicines known as proton pump inhibitors. These medicines work by reducing the amount of acid produced in the stomach. What is Nexium and what does it do? 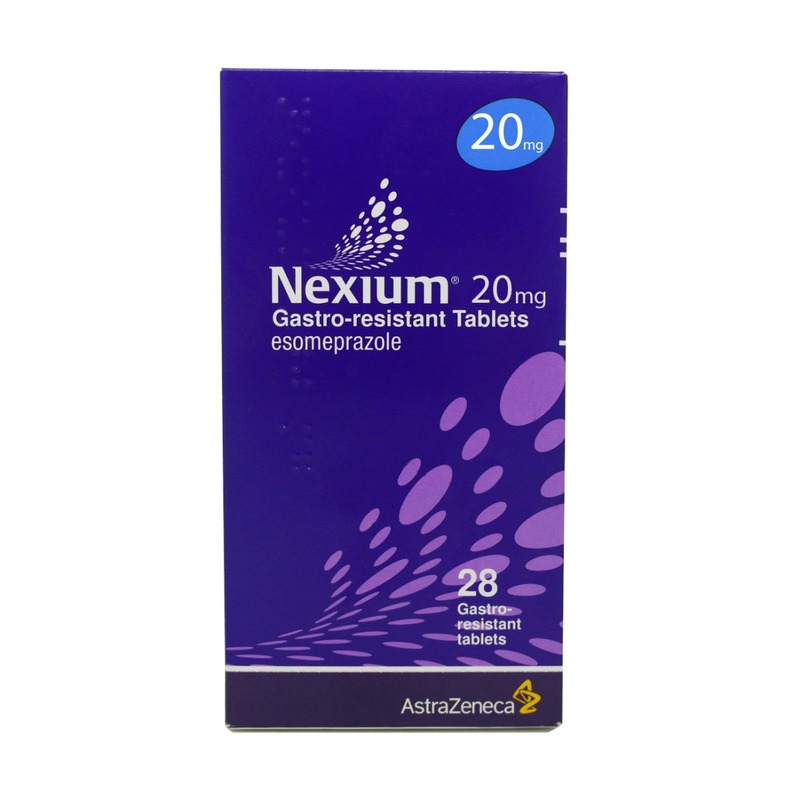 Nexium is primarily prescribed to treat conditions such as GORD and different types of ulcers of the stomach and gut. Pain, inflammation and heartburn caused by Gastroesophageal reflux disease (GERD). Ulcers infected with Helicobacter pylori. Stomach ulcers caused by NSAIDs (non-steroidal anti-inflammatory drugs, such as aspirin and ibuprofen). Is Nexium suitable for my condition? Nexium is likely to be suitable for your condition as long as you are not allergic to esomeprazole or any of the ingredients listed in the patient information leaflet, not allergic to any other proton pump inhibitors (such as pantoprazole, lansoprazole or omeprazole) and are not taking a medicine containing nelfinavir (used to treat HIV infection). Have ever had a skin or allergic reaction after taking any medicine to reduce the stomach acid. What is the recommended dosage of Nexium? You should follow the doctor’s instructions on how to take this medicine. The doses outlined below is for your reference only. The tablets can be taken with or without food and must be swallowed whole with a drink of water. Do not chew or crush the tablets. If it has been determined that your gullet (food pipe) has been slightly damaged, take 40mg per day for 4 weeks. If your gullet has not healed by the end of the course, the doctor may instruct you to take the same dose for another 4 weeks. The recommended dose once you gullet has healed is 20mg per day. If your gullet has not been damaged, take 20mg per day until the condition is under control. The doctor may instruct you to take 20mg per day for 7 days in combination with antibiotics. Take 20mg per day for 4 to 6 to 8 weeks. The doctor will instruct you on how long to take the tablets for. The doctor may recommend you to take 20mg per day while taking NSAIDs. The doctor may recommend you to take 40mg twice per day. Does Nexium cause any side effects? While filling in the medical questionnaire, remember to include any other medicines you are taking. Nexium can affect how other medicines work, so it is important that you tell our doctors about all medicine you take. Don’t forget to also include over the counter medication and supplements. How do I buy Nexium online? To legally and safely buy Nexium online you need a prescription from a GMC (General Medical Council) registered doctor. Our online doctor service allows you to request a prescription through a medical questionnaire.